1. 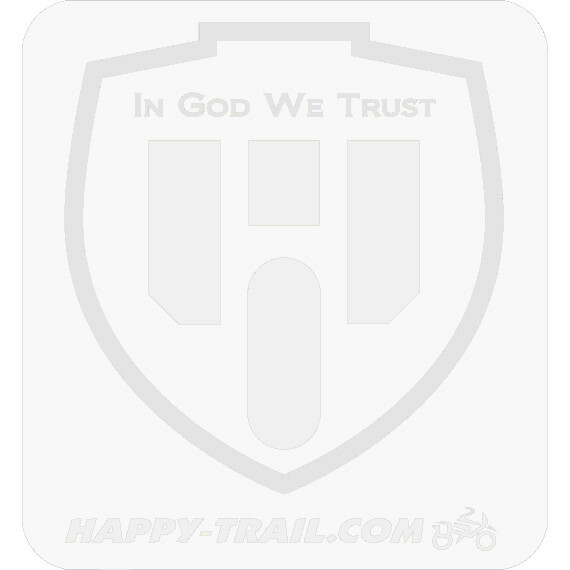 Mount your top box on aHappy-Trail Tail Plate System. No need for a tail rack, and you have a good flat surface for your top box and for other gear when the top box is off. 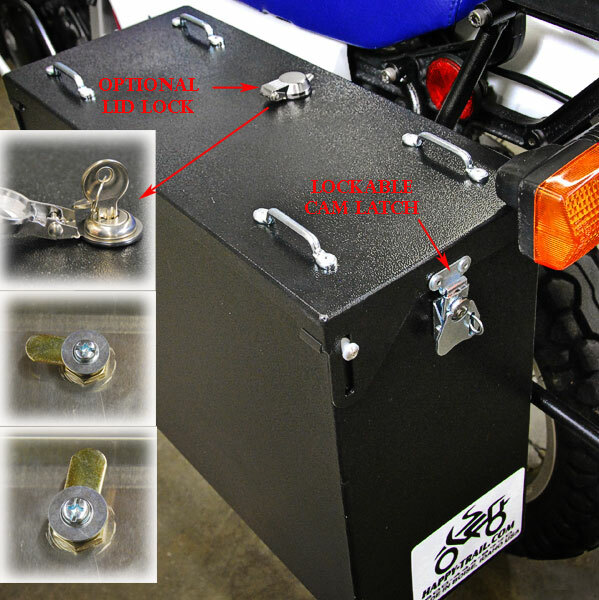 You have the option to mount your top box with our Isolator Mount Kit (semi-permanent) or the QRL Quick Release Latch (just what it says).